Brief Synopsis – A team of elite soldiers are sent on a dangerous mission in order to save a kidnapped CIA agent. My Take on it – This is such an interesting premise to make as a film. Most war movies that we watch on screen are filled with actors portraying the soldiers throughout. The actors need to learn how to act as a soldier and usually do quite a god job of it based on the amount of preparation needed to make a war film. 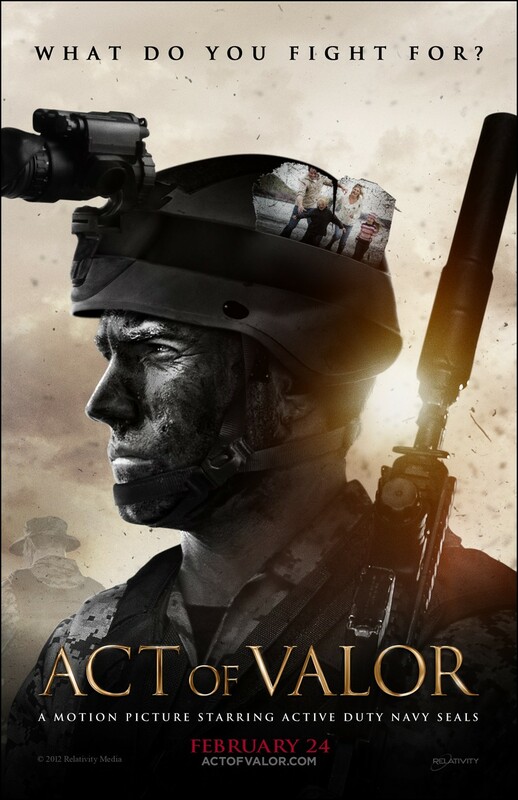 This film takes the idea one step further and instead of using actors who learn to portray soldiers, here we get real active duty soldiers playing the characters in the film. This helps may the film feel even more accurate in it’s portrayal of a believable story because the soldiers know how to act like soldiers and the camaraderie and chemistry between the team members is so apparent since they have done so for all of their professional careers as soldiers. The story itself is fiction yet the actions of the soldiers during combat seems almost flawless because we know that they are doing what they were trained to do. I’m sure that this idea will never take in Hollywood, but having real professionals a ct in films will help keep things feeling quite authentic. The theme song for this film is quite moving. Since none of the characters are played by actors, they work quite well as a team and none of them really seem to stand out among them all but that actually works more to this films advantage than not. Bottom Line – This film actually feels more realistic than many other films of the genre because it stars real soldiers instead of actors playing soldiers. Yes, the story is fiction but the way that the team members interact with one another through the course of the film makes it all feel so real. Love the idea that the best people to play these kind of characters are the real men and women who are trained in real life to do these kind of jobs. None of the characters really stand out here, but that is sort of the point because it is meant to be a team and it all melds so well together here. great theme song by Keith Urban. Recommended!